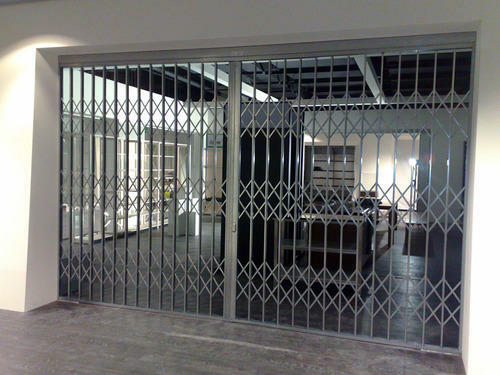 Collapsible grill security gate manufacturer for building Mumbai. 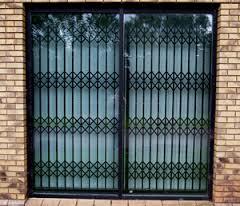 Collapsible Gates are those metal gates that we come across in homes, residential buildings, parking lots, etc. 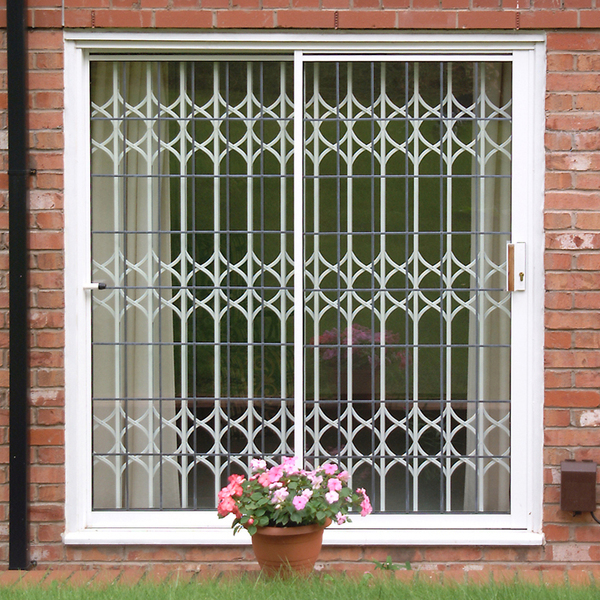 They are installed in places in order to keep the property safe from vandals, theft, intruders, and burglary. 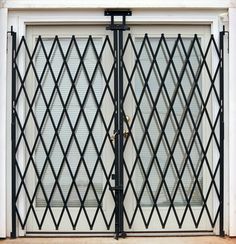 It is nothing wrong to say that these gates can be classified as the first line of defense in terms of protecting your properties. 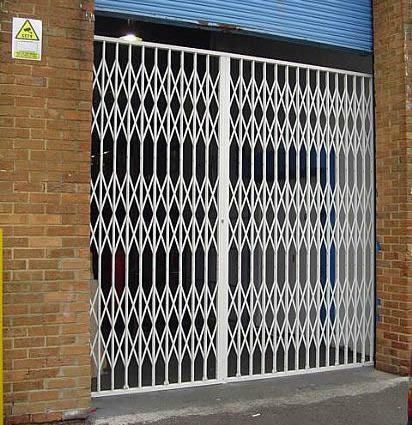 Vardhman is a leading collapsible gates manufacturer in Mumbai offering you gates that can be hung from the top or bottom rolling gates at affordable prices. 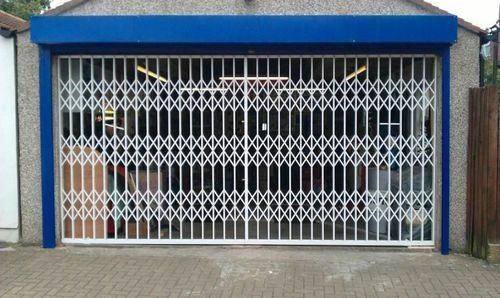 We also manufacture collapsible security grills that come in handy for window protection and small openings at residential or industrial properties. Collapsible Security Gates are a feasible option because of it not only offers high-class security from criminal minds but also provides you with optimum ventilation and vision. 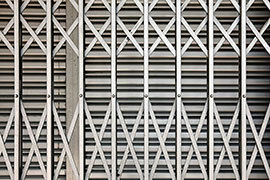 All gates can be sized and manufactured according to the desired customization provided by the clients. 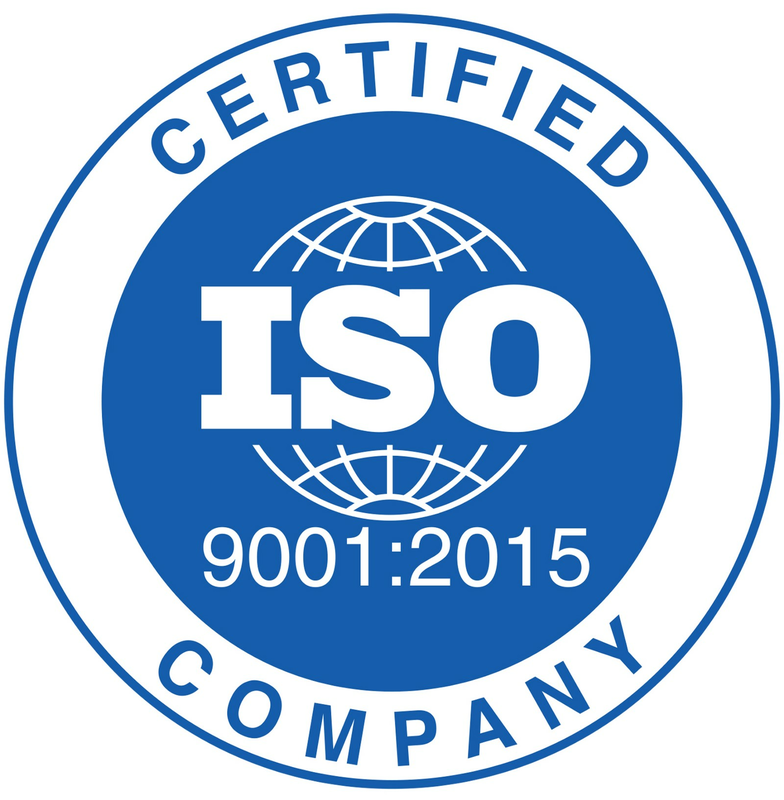 We extend our services to a wide array of sectors that include residential buildings and societies, private homes, farmhouses, industrial complexes, shopping malls, hospitals, medical centers, factories, labs, etc. No order is big or small for us, as we undertake orders of all sizes. Customizations will be done according to the clientele demands. It is with honor we say that we have captured the market in Mumbai and its suburbs. With ever-expanding business and a great response to our products, we have started offering our services in some parts of Maharashtra. Also, we undertake orders from Goa and Gujarat.